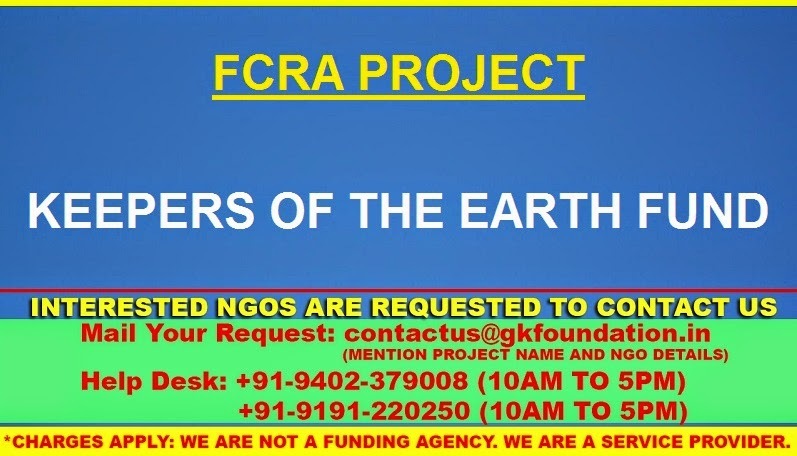 First Peoples Worldwide operates a small-grants program called the Keepers of the Earth Fund. The fund supports strategies that address culturally appropriate Indigenous development, including land use and conservation, traditional decision-making, climate change, food security, and other issue areas. First Peoples recently surpassed the milestone of awarding $1 million in grants directly to Indigenous projects, programs, and communities. In the past five years, we have leveraged over $15 million for our communities. Grant amounts range between US$250 and $20,000 project timeframes are between six and 12 months. First-time awards generally range between US$2,500 to $5,000. The program has been tailored to meet the needs of Indigenous communities; as a result, Indigenous groups can submit applications in either written or video form.